IT'S TUESDAY - WORK IS DONE - VBLOG COMES OUT - WE ARE HAVING SOME FUN!!! Check our what some of us do all day long, ... We work hard, we play hard. Want to work at a cool place and make some great money? 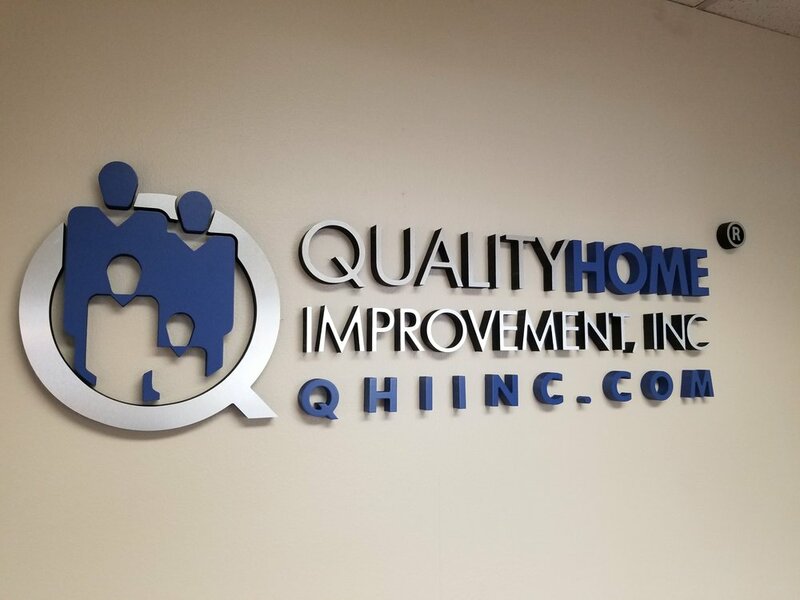 Christopher Moss August 11, 2018 Quality Home Improvement, Inc.